If you never thought glass could be interesting, be prepared to have your mind blown! 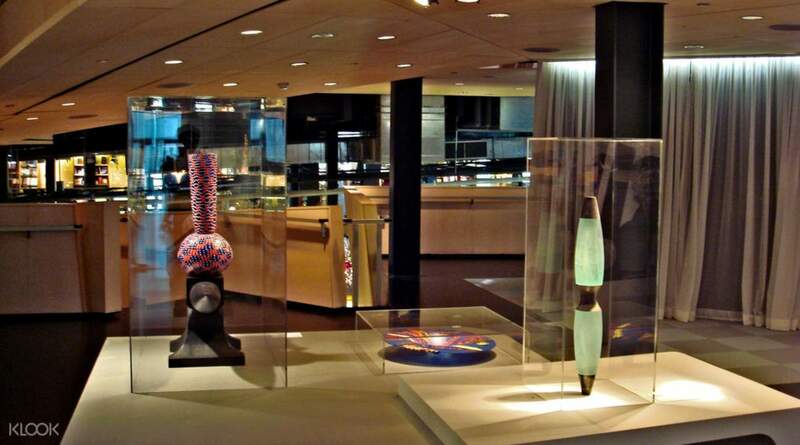 Known for its impressive glass object collecton and balance of information while highlighting the artistry involved, the Corning Museum of Glass is definitely one of the most unique attractions to visit in New York. 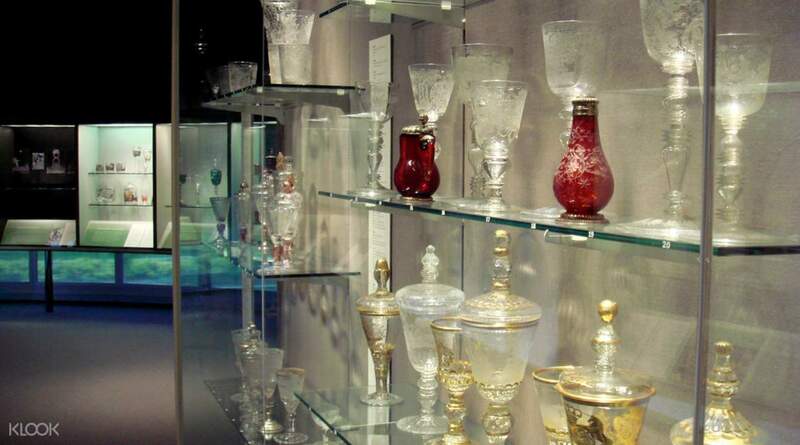 The museum is home to over 45,000 glass objects, both modern and historical. 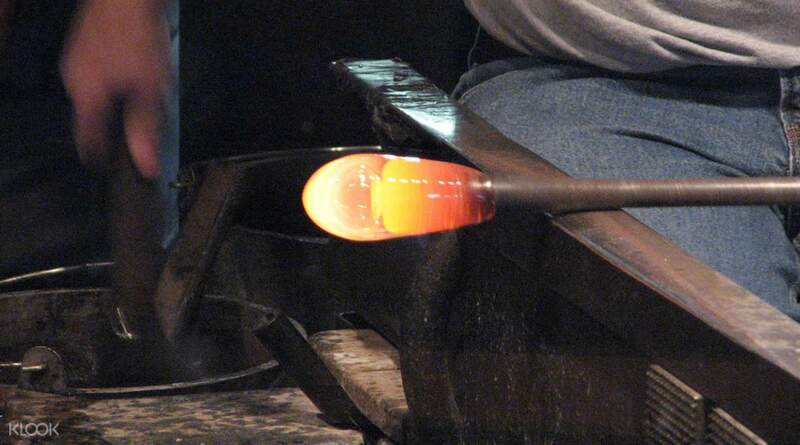 Bet you never knew ancient Egyptians were creating glass! 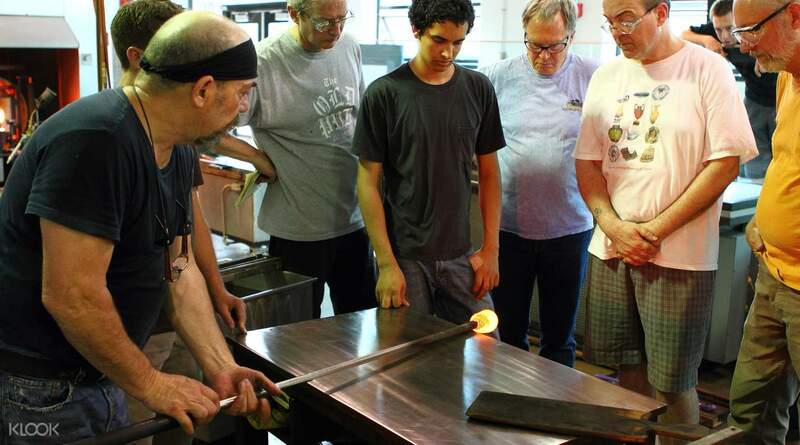 Admire the interesting and beautiful glass sculptures, then learn about how and where they came from by watching a live demonstration of glass blowing. Head on over to the gift shop to pick up a bargain from the countless selection of marvelous souvenirs! We just showed the voucher and get our tickets. Booking at klook made it all easy as we don't have to worry about booking. This was a good deal! Looking forward to more bookings! We just showed the voucher and get our tickets. Booking at klook made it all easy as we don't have to worry about booking. This was a good deal! Looking forward to more bookings!